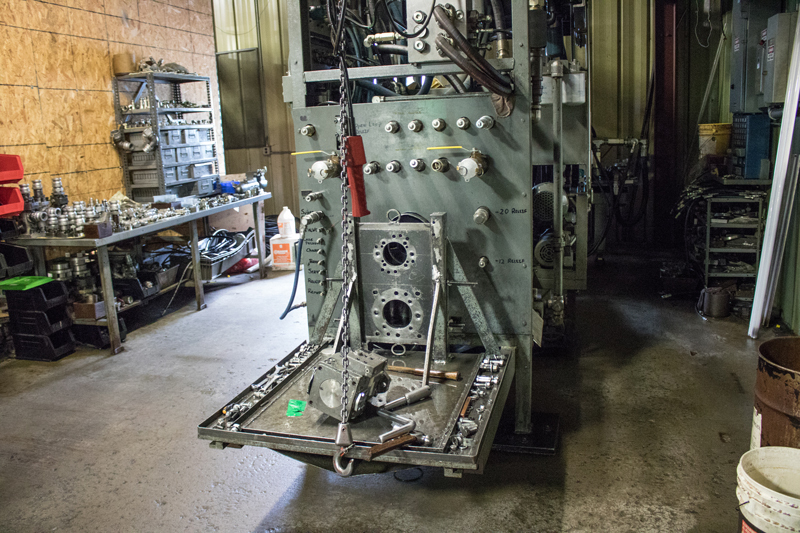 W.R. Murdock and Sons can handle all of your hydraulic needs. 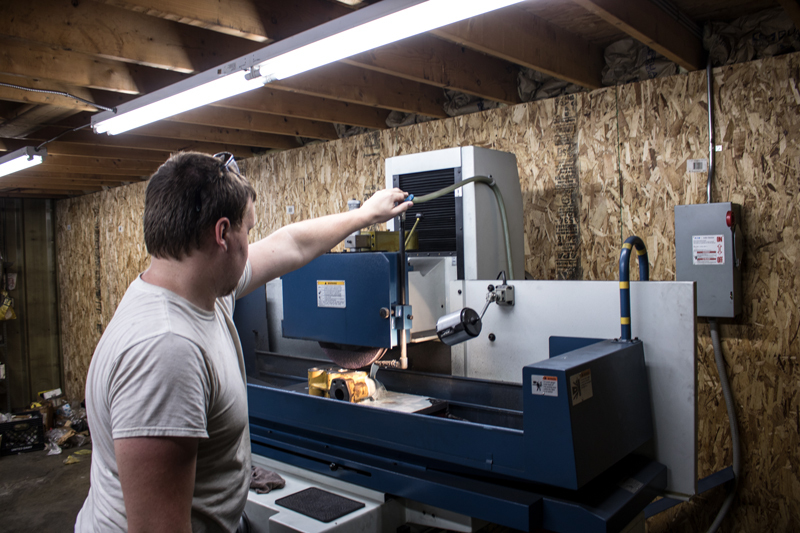 We have a complete machine shop with experienced craftsmen that know and have the ability to provide you with quality repairs, parts and service. Murdock has been in business for over 40 years. Our repair center had a strong reputation for quality of work and commitment to serve our customers. 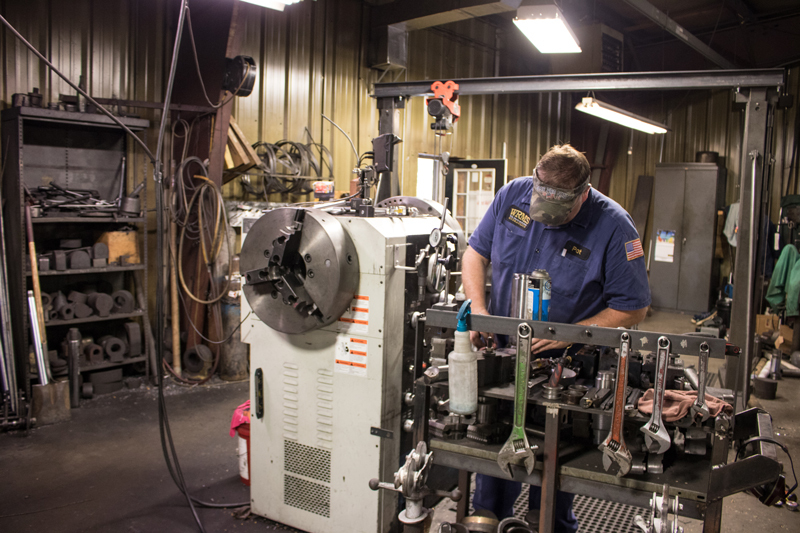 We specialize in hydraulic pump, cylinder and valve repair. 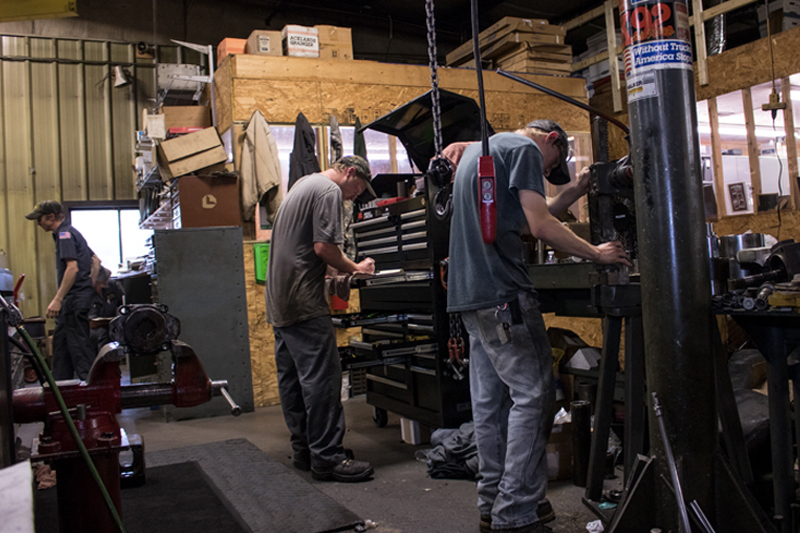 The team at Murdock also offer custom design and fabrication of custom power units and in-house machine work. the remanufacture of hydraulic pumps, motor, cylinders and valves. 300 HP digital readout dynamic brake test with standard electrical interface for servo controlled units.